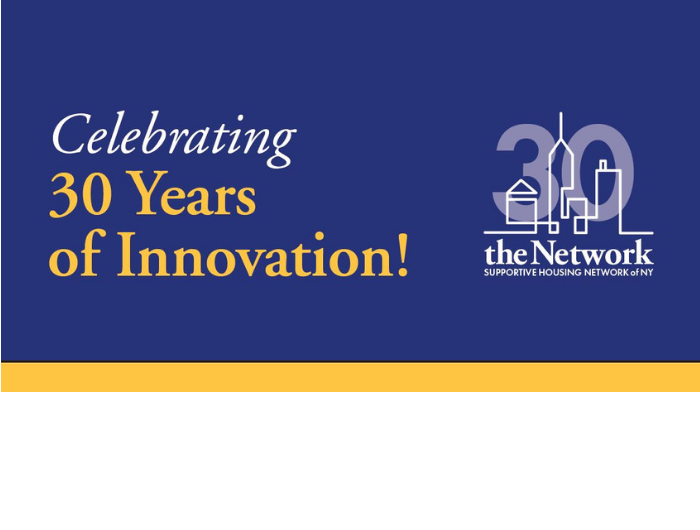 The Network’s Getting to 35K Initiative: supporting our community in meeting an unprecedented opportunity. Find funding. Stay abreast on funding opportunities with the latest Requests for Proposals (RFPs) and the Funding Guide for New York. Looking for affordable housing? Find information on eligibility for supportive housing in New York City and the rest of New York State. Stay informed. 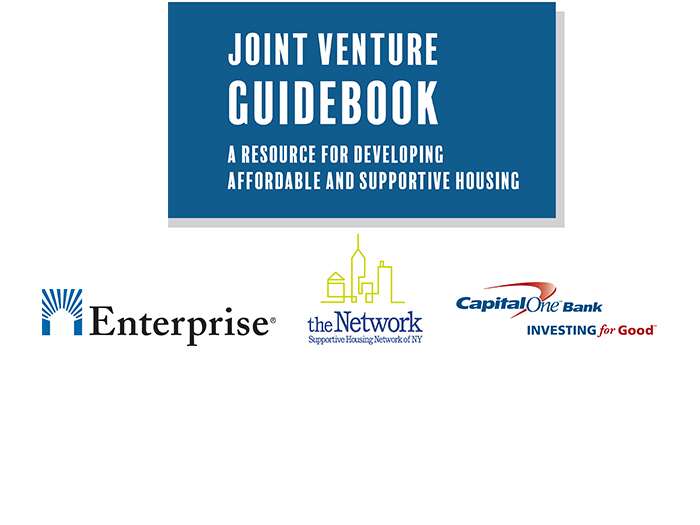 Network Newsfeed offers daily updates from the world of New York supportive housing. Over 20 Network members joined for a morning of in-depth presentations and interactive exercises exploring strategies for siting a new supportive housing residence. Thirty new units of supportive housing open for residents in the Village of Geneseo.